 Popular retailer to expand presence. 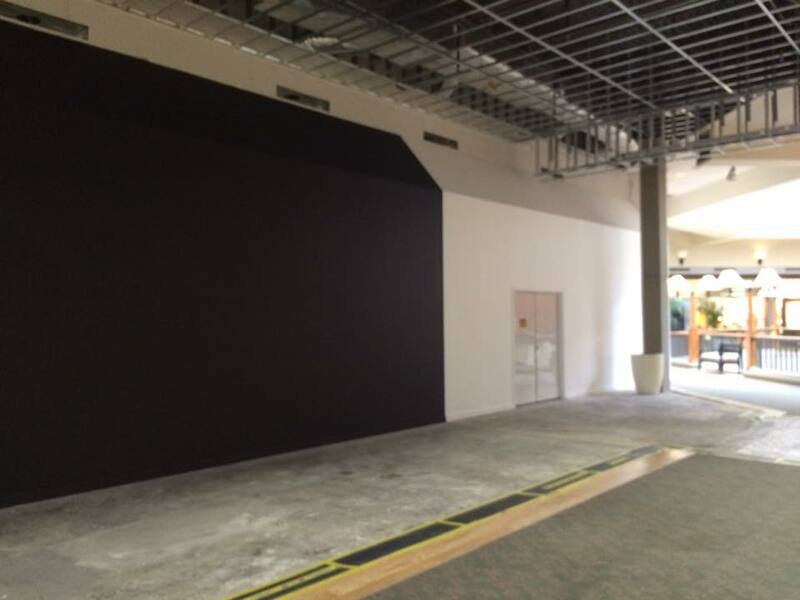 Apple will soon relocate their existing store in Perimeter Mall to a larger space. Currently located in the main corridor on the second floor, the store will move to a larger space, also on the upper floor, but in the Dillard's wing. The current Apple store, which opened around 2006, is just under 4,500 square feet, whereas the new store will be about 10,000 square feet. 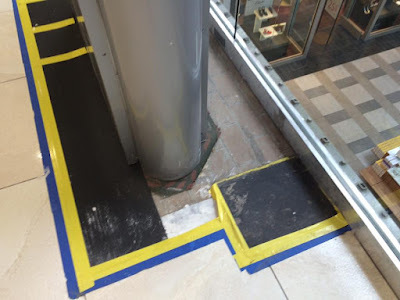 Mall management shaved off some of the front of the store to create a streamlined, more perfectly parallel wing whereas it used to jut out in the corridor. While neither mall or Apple officials would officially confirm the move, the black barricade at the space is a widely accepted telltale sign that the retailer is coming. The store is reportedly on track to open in time for the back-to-school shopping season this coming August/September. The space Apple will occupy was American Eagle Outfitters about ten years ago before the retailer relocated to a lower level space in the same wing. 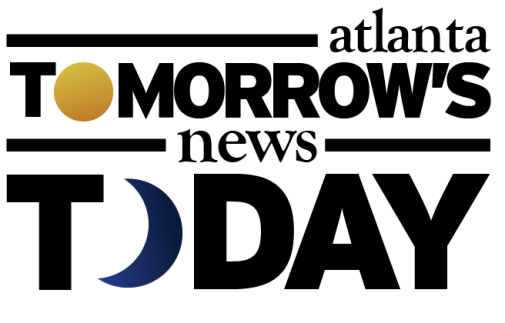 Forth & Towne, a failed Gap brand, later opened and closed in the space as did Martin + Osa, a failed American Eagle Outfitters concept. 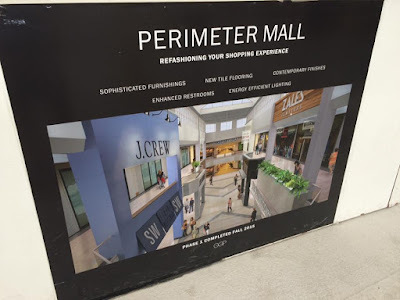 General Growth Properties (GGP), owners of Perimeter Mall, North Point Mall and Cumberland Mall among others, is spending $30 million to update the Dunwoody mall. The mall-wide renovation program started last summer and is expected to be completed this coming fall. The renovation includes new lighting, new flooring, new seating, new signage, raised ceilings and assorted other upgrades. Over the past few months, the mall has also seen the openings of both The Cowfish, a sushi burger bar, Varasano's, a New York style pizzeria, and recently confirmed the upcoming opening of Shake Shack. Perimeter Mall, originally built in 1971, has seen its fair share of changes, with an over 100% change in its original anchor tenants. When Perimeter Mall opened it was anchored by JC Penney and Rich's. 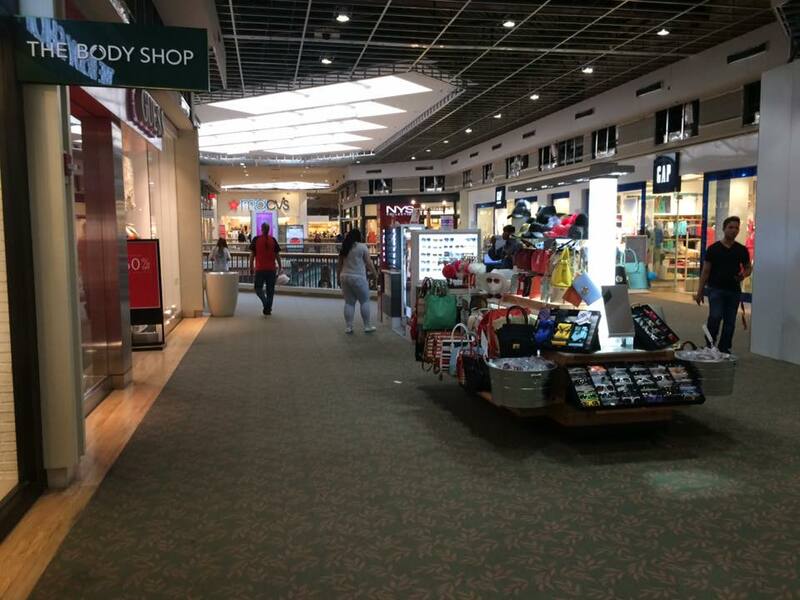 Today the mall is anchored by Dillard's, Macy's, Nordstrom and Von Maur. 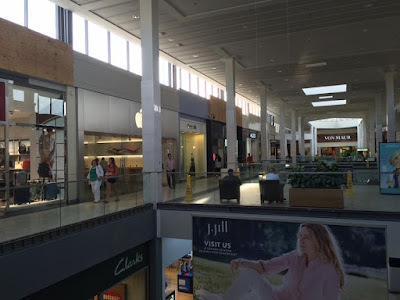 In addition to Perimeter Mall, Apple operates four other stores in metro Atlanta: Mall of Georgia in Buford, Lenox Square in Buckhead, Cumberland Mall in Cobb and North Point Mall in Alpharetta. There is also an Apple store at Augusta Mall in Augusta. 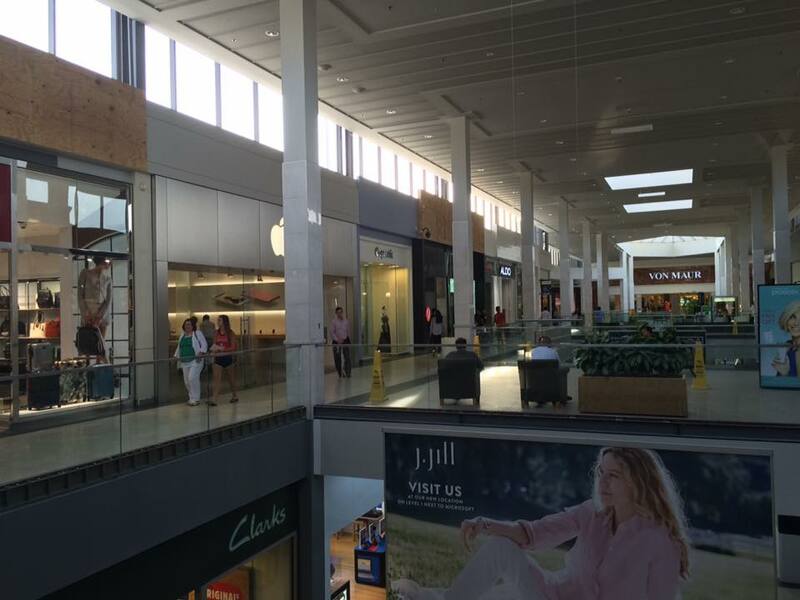 Are you excited to see Apple expanding at Perimeter Mall? What other retailers or restaurants would you like to see open at the mall? 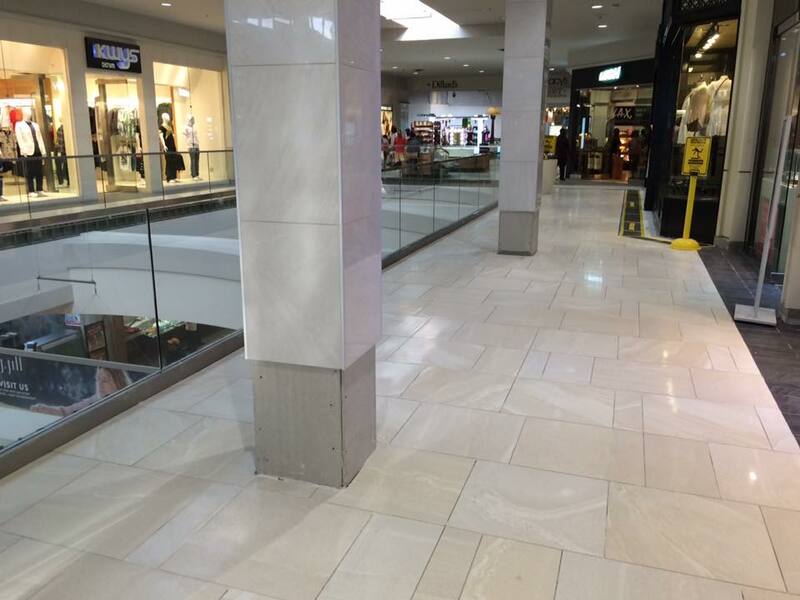 Have you seen the renovations that have already been made, such as in the Nordstrom wing and in the food court, if so, what are your thoughts? The Dillard’s wing has always been kind of dead, so an Apple store will most certainly perk things up. I have noticed the upgrades and like most of them. While I firmly believe there are too many malls in the Atlanta metro area I also believe there is still a market for the traditional mall when done right. I’ve noticed Perimeter, Lenox and Phipps all bringing in more restaurants, taking advantage of the outside portion of the mall to locate tenants there and/or provide outside as well as the tradition inside access to their stores.